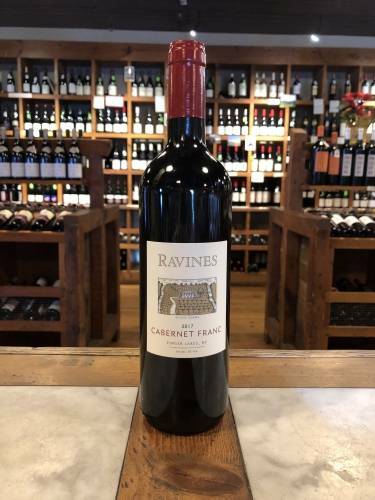 Aromas of ripe black fruit, especially cherry, along with a touch of licorice. When the wine is first uncorked, it’s a bit tannic and closed, offering dark berry fruit and some spice. With about 20 minutes to breathe, it’s delightfully fresh and nicely developed. Dusty candy aromas waft from the glass. 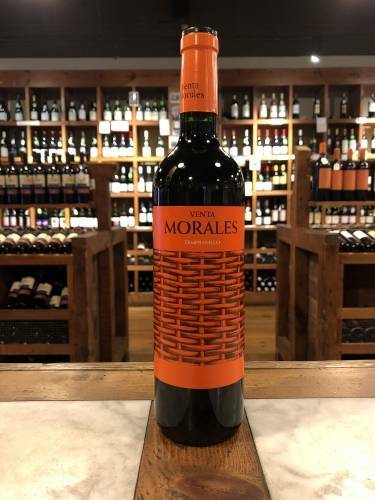 In the mouth, its juicy acidity and lightly grippy tannins support both fruity and savory flavors in wonderful balance. Medium plus in body and length. 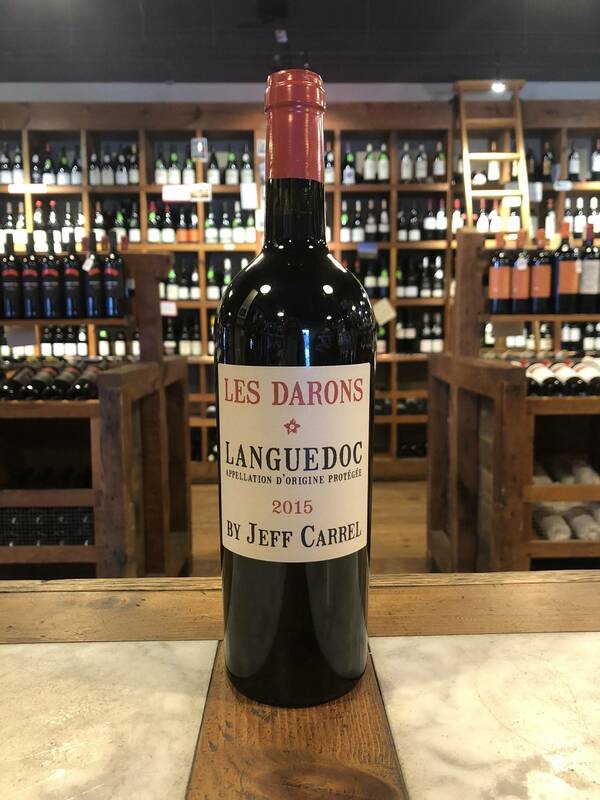 Jeff Carrel was born in 1969 in a suburb of Paris, where Les Darons was an affectionate nickname for “the parents;” it’s also his homage to the “ancestor” grapes of the Languedoc, Grenache and Carignan. Jeff enrolled in college to pursue a career in chemistry, but left to study enology at Montpelier, France’s premier wine university. He works both as a winemaker and a consultant of some renown, providing assistance in Priorat, Languedoc, Bordeaux, Beaujolais, and Burgundy. He also makes a portfolio of his own wines. 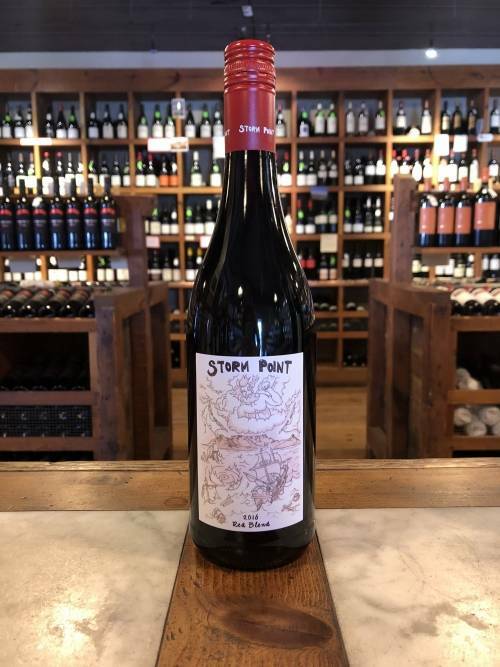 The Carignan and Grenache that go into this wine come from 40+-year-old vines, the Syrah from 20-year-old vines. The grapes hail from La Clape (39%), the Agley Valley (35%), Minervois (12%), Saint-Chinian (8%), and Corbieres (6%). All are sustainably grown and harvested manually. Grapes are completely destemmed, crushed, and vinified together, not a process easy to do. Fermentation is fairly fast (10 days), and the wine sees no oak—all its spiciness comes from the grapes themselves.